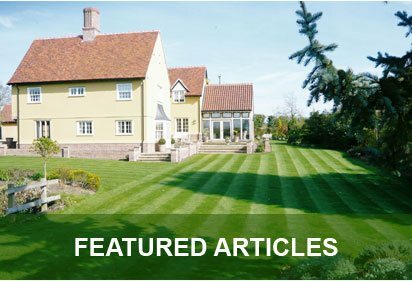 George Davies Turf has been supplying Turf in Kettering since 2001. Our fleet of high-end lorries and telescopic forklift trucks ensure we can make quick deliveries, to the spot of your choice, whether that’s a driveway, a golf course or your back garden. 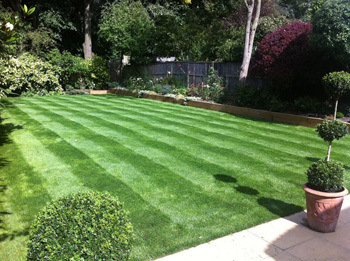 We source all of our quality grades from County Turf, a leading grower based in North Lincolnshire, and our experienced team regularly make deliveries to homeowners, landscapers, landscape architects, builders, golf courses and local authorities among others. Our 30 foot chiller units ensure rolls can be kept in their prime condition, even during the hot summer months when temperatures exceed 35 ̊. 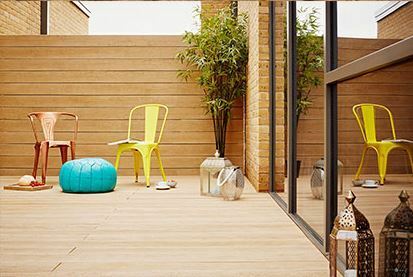 We have four main products available for different landscaping requirements, and our friendly team can best advise you on the right grade for your project. 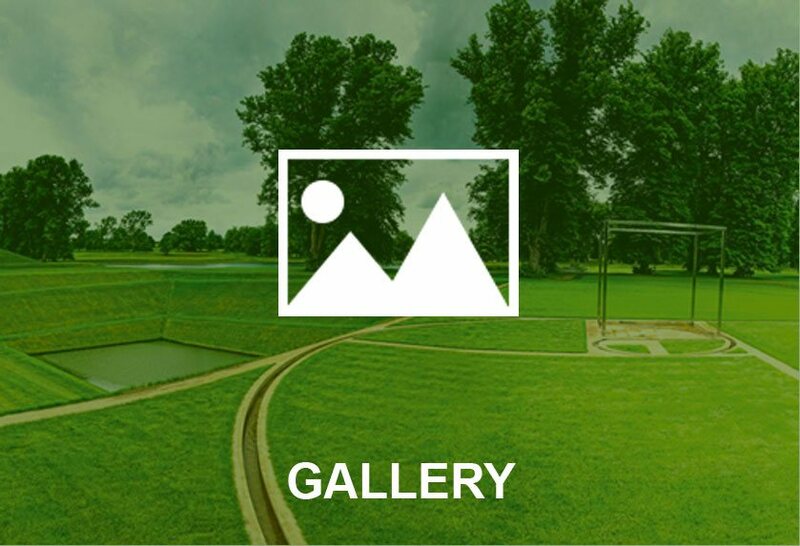 Greenscape is our most diverse product, and it’s suitable for golf courses, general lawn use and landscaping. It includes five species of grass; abersprite, limousine, count, rasia and abinda, and these guarantee a medium texture that roots quickly once it is laid. Our grades are bread in the UK for UK conditions, and the RTF mix (Rhizomatous Tall Fescue) is no exception. This is a new turf in Kettering, that’s designed to grow in the harshest of conditions, offering drought and waterlogging tolerance. You’re guaranteed a coarser complexion with this product, and it’s regularly used on football pitches and walkways. County shade is a low maintenance product that can flourish in a shaded environment. Any garden or recreational area that suffers from a lack of sunlight can benefit from this option. Our final option is our luxury grade, County Greens. This one requires regular, skilled maintenance, and it’s only suitable for golf and bowling greens, while we regularly deliver it to professional clubs. Ordering with us is easy, and you only need to give us a call. We do ask for a few days notice though, so it is best to place your order in early, and we can arrange a date and a time that’s right for you. 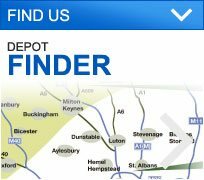 We also supply topsoil in Kettering, as well as Bark Mulch, and these are supplied all year round. 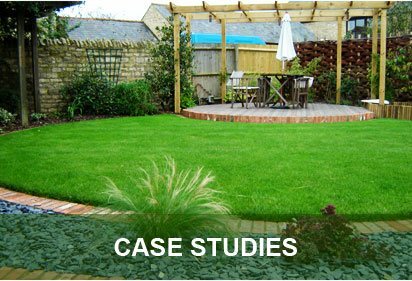 To find out more, or to speak to us about your next landscaping project, call George Davies Turf today on 01234 714555 or 01727 821 765.